D-days-60 before our European event Vertical Dance KIT and the 30th birthday of Retouramont ! 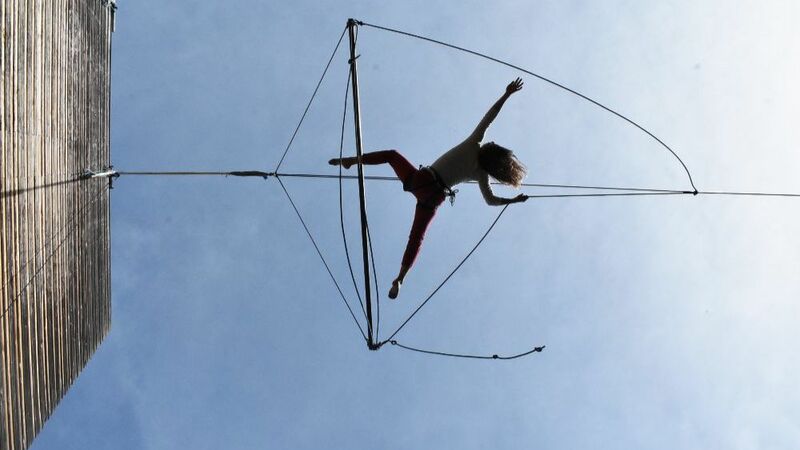 For the first time ever in France, the whole international Vertical Dance community but also professionals and institutions involved in the development of Vertical Dance - dance, circus, architecture, philosophy - will be gathered during a one week program. The opportunity to share also with you the Premiere of our new production Diagonales Ascendantes! 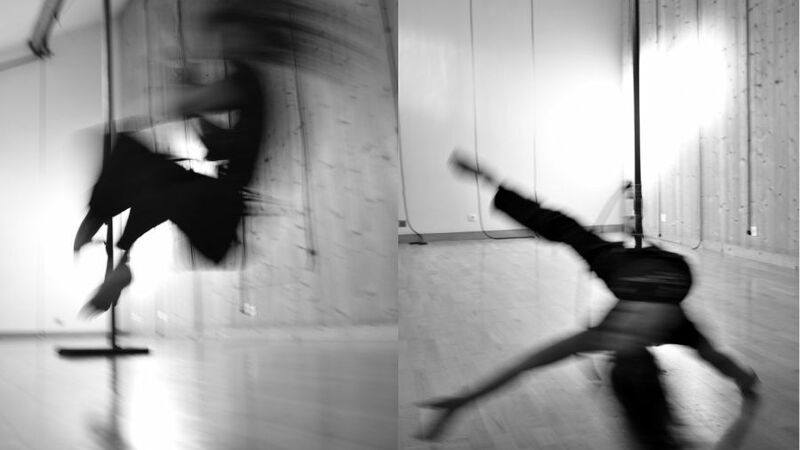 As part of the VDF - Vertical Dance Forum, co-funded by the Creative Europe programme of the European Union. The event includes practical training and vertical dance workshops, panel discussions to reflect on the potentials of Vertical Dance as urban art, street acts and live performances - in partnership with la Coopérative De Rue et De Cirque (2r2c), La Bibliothèque nationale de France, La Briqueterie, Artcena as ressources-partner. After 2 weeks on the walls of the University Paris 13, we are on the way to Roubaix with the support of Ballet du Nord - CCN de Roubaix and then in another place in Paris, Les Grands Voisins, an old Hospital in redevelopment. The iconic site of BnF, Bibliothèque nationale de France will highlight all the perspectives and depth games of this duet. A dizzy Premiere on the towers of this great building in Paris ! How to share vertical dance with the audience in a completely different point of view ? Seated on a small pillow, the audience will overhang the vertical dancers suspended on 2,10 mter high poles. This performance takes to the floor what is usally seen on high walls. 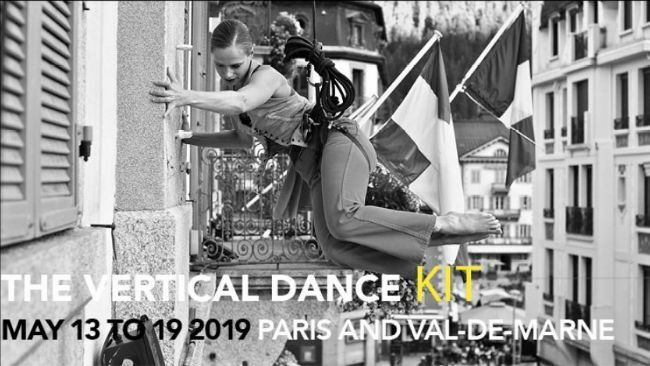 This makes the audience closest to the "gravity miracle"
Centre national des arts du cirque, de la rue et du théâtre is supporting the event “Vertical Dance KIT”.